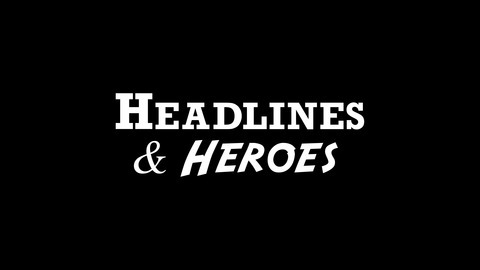 The official Headlines & Heroes daily news podcast. 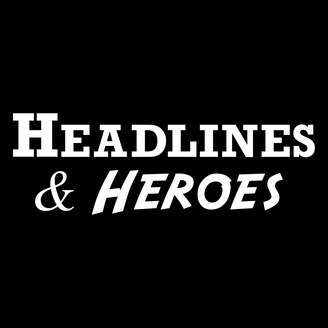 We talk News, Tech, Crypto, Gadgets, Cars, Sports, and more. Seven stories in seven minutes or less, with all the cool new sh*t you'll ever want.